15/105 - Iowa Mold Tooling Co., Inc. : Iowa Mold Tooling Co., Inc.
IMT® 15/105 articulating cranes deliver premium performance to your job site. 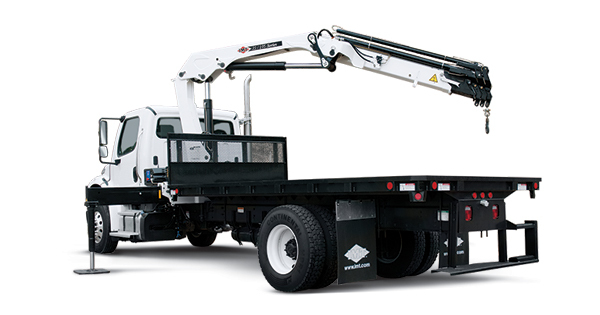 Featuring a max lifting capacity of 12,125 lb (5500 kg) for the SL model and 13,470 lb (6110 kg) for the DL model, as well as a horizontal reach of 56 ft 5 in (17.2 m), these compact cranes deliver heavy-duty lifting and long-reach capabilities for any number of challenging tasks. Not to mention the unique innovations and hexagonal booms that offer strength and stability to make your job easier.